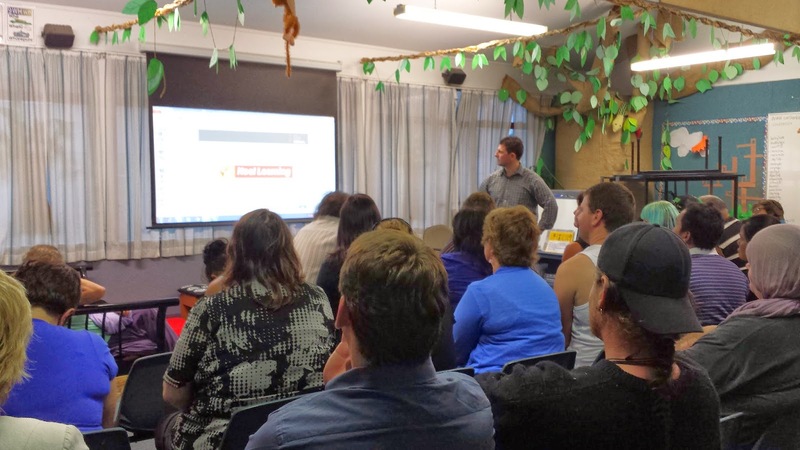 On Monday night we had a meeting for parents so they could learn more about chrome books. We had a great turn out. We had people from Noel Leeming come to show the parents what a chrome book is. Mrs Larsen showed the parents the kinds of things we do on them. Hopefully lots of parents can buy one for their kids to use at school and home!